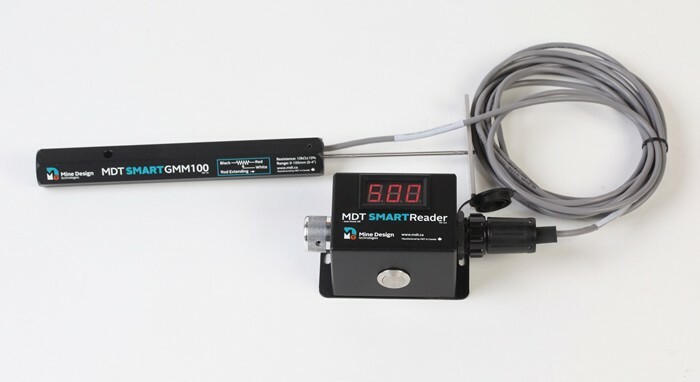 New for 2014 is the SMART GMM100 Ground Movement Monitor! 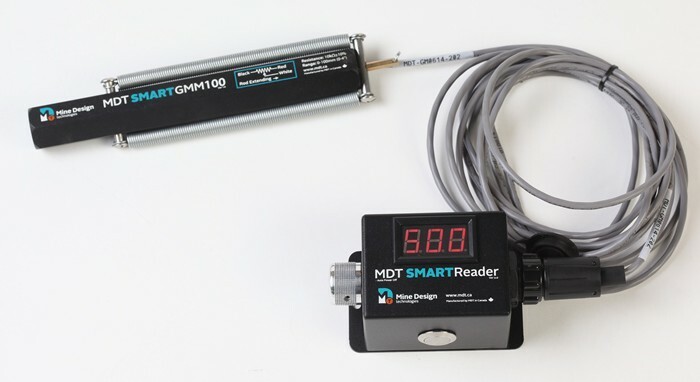 The GMM100 is rapidly deployed with no grouting required, to provide instant and cost effective monitoring of primary support regions. 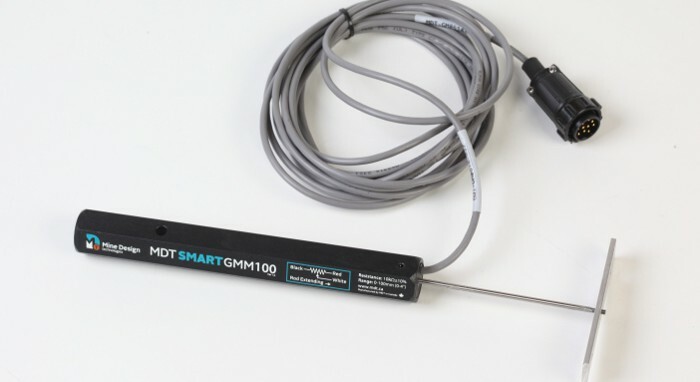 The GMM100 have been designed and built to be cost effective and simple to use, operating by simply threading onto a rock bolt, inserting the rock bolt and device into a standard sized borehole (35mm or more), expanding the rock bolt toe anchor and attaching the instrument using the supplied wrench, and securing the collar plate. 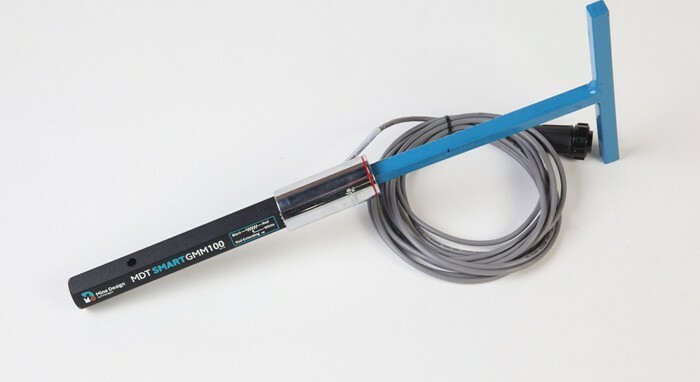 Alternately a re-usable wedge anchor supplied by MDT may be used.